Kelly Noel has been an art lover her entire life. She used to help her Mom create makeshift darkrooms in their tiny bathroom at home. Art was always her most favorite subject in school and she almost majored in Art History in college before deciding on Sociology. 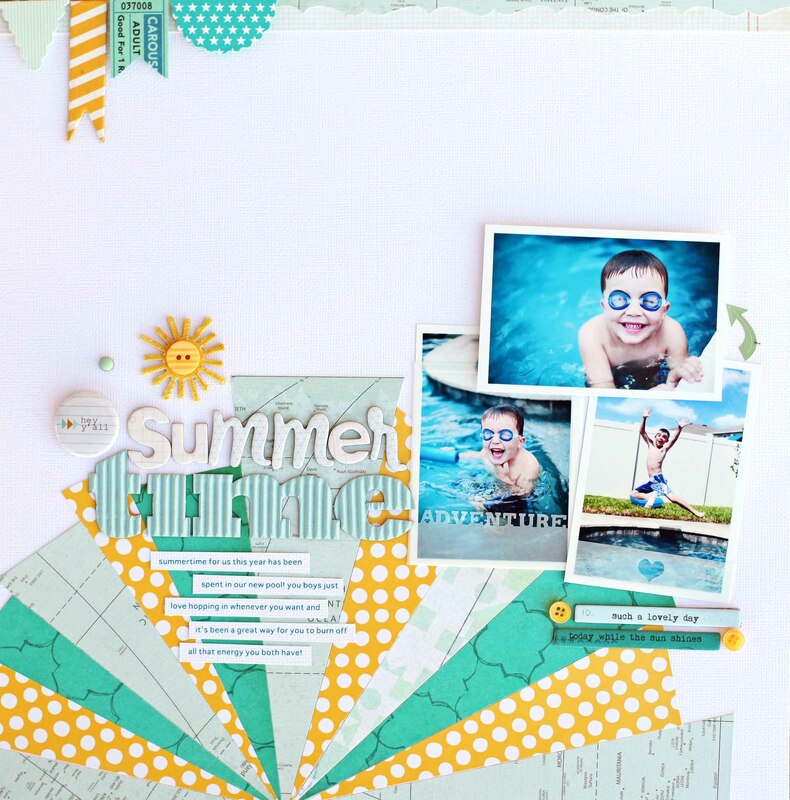 Scrapbooking was a perfect fit for her, and Kelly started recording her memories in 1997, while in college. She found the online scrapbooking community in late 2004 and was totally obsessed from that time on. 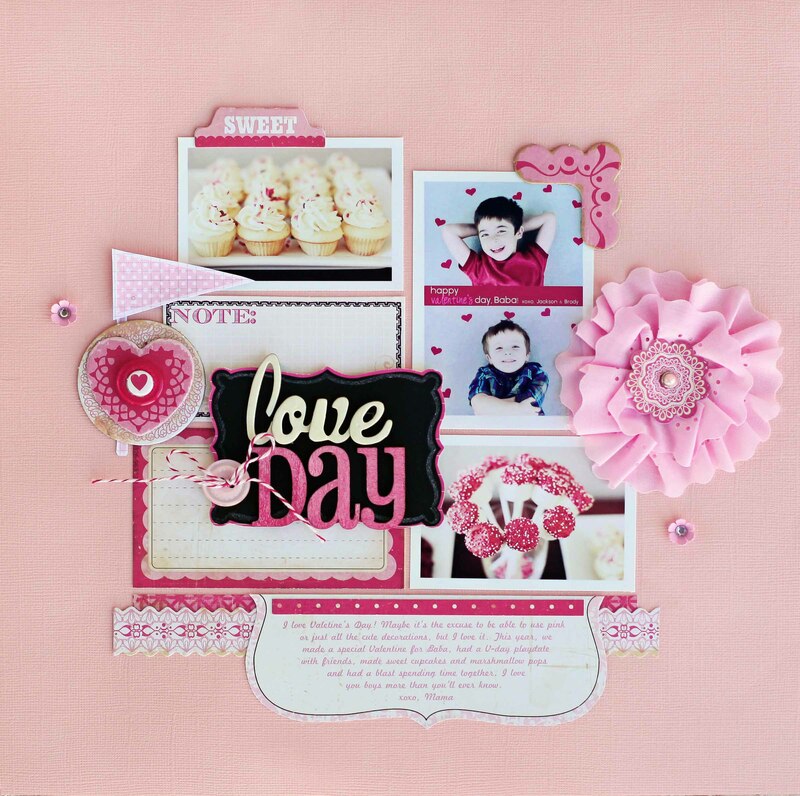 Kelly has been fortunate enough to be published in BHG Scrapbooks Etc., Creating Keepsakes, Simple Scrapbooks, Memory Makers, Scrapbooks & Cards Today, Paper Crafts, Scrapbook Trends and CARDS magazines. She won an honorable mention in CK’s Hall of Fame contest in 2006 and 2007 and was a Hall of Fame winner in 2008. Kelly lives in Florida with her husband, Tom, and their two boys Jackson (8) and Brady (5). They’re expecting baby #3, due March 12, 2013! She is a work-at-home mom with a growing photography business. She enjoys photography, crossword puzzles, decorating, shopping and spending time with her family. 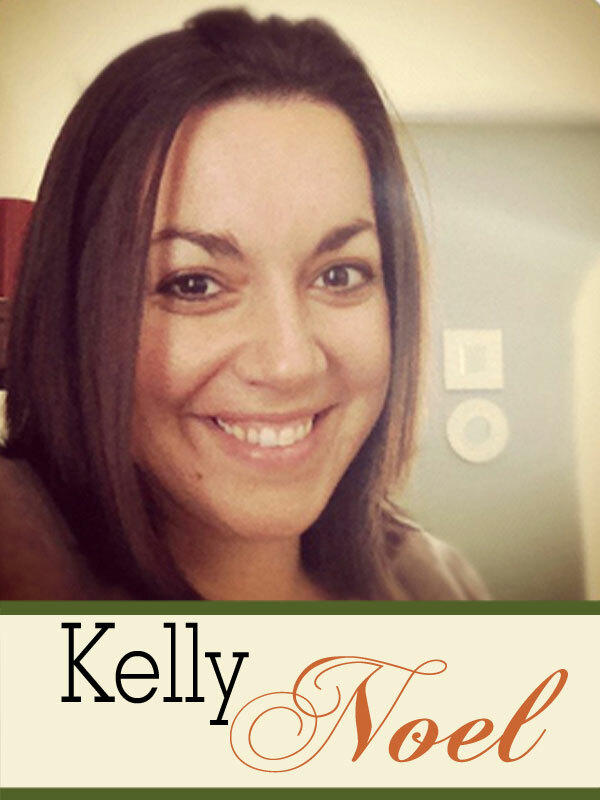 Learn more about Kelly at her blog: Kelly Noel Photography.